Home » #ParticipationWatch » Brazil Elections 2018: How Will Residents of the Rocinha Favela Vote Today? Brazil Elections 2018: How Will Residents of the Rocinha Favela Vote Today? In recent years, Brazil has experienced—and continues to experience—a severe economic and political crisis, which has created a sense of outrage and desperation across the population. This has caused broad alienation and distrust of those charged with representing the country’s citizens. 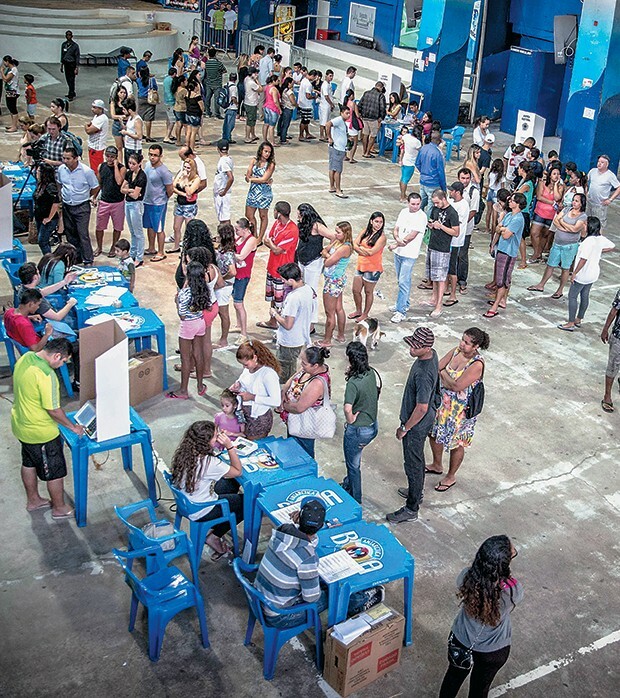 A study published in August, conducted by the Brazilian Institute of Public Opinion and Statistics (IBOPE) for the National Confederation of Industry (CNI), noted that 59% of voters did not know whom they would vote for, or would annul their votes—the largest percentage of unsure or alienated voters among the past five elections. Only 27% already knew for whom they would vote. Then, during the presidential campaign, the percentages were in constant flux, with many changing their opinions based on candidates’ proposals, political and social trends. In Rocinha, in the South Zone of Rio de Janeiro—the city’s largest favela with more than 100,000 inhabitants—the situation was no different. But today, as voters head to the polls, they have finally chosen their candidates and some are even optimistic about change. Such is the case of Jolison Pinheiro, a 52-year-old Bahian who has lived in Rocinha for almost twenty years. 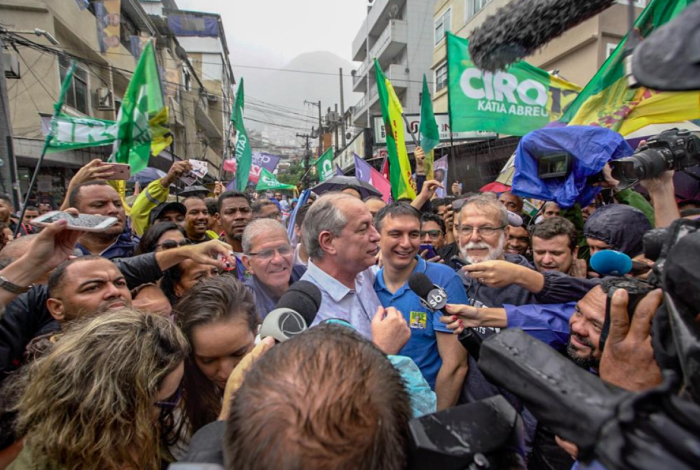 He says he has renewed his commitment to believing in and fighting for politics after seeing the proposals of candidate João Amoêdo of the New Party (NOVO). “Two proposals by the New Party have brought me back to political activism: the reduction of parliamentary advisors by 50% per office and the end of public funding for electoral campaigns. There is also investment in entrepreneurship, which will generate jobs and reduce taxes. 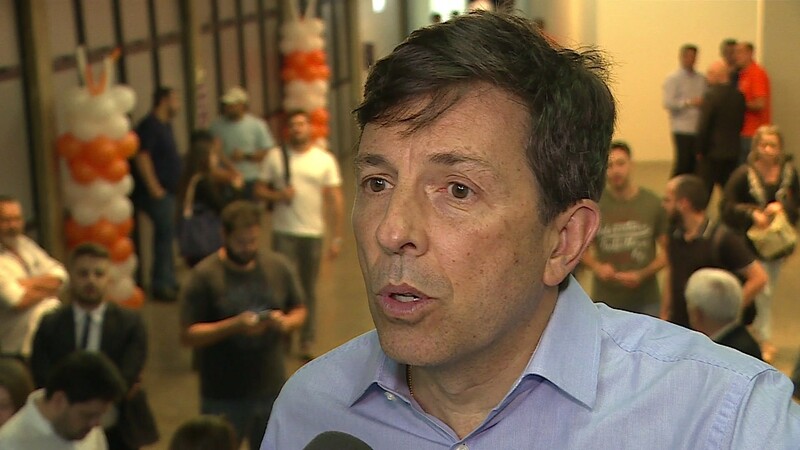 Moreover, João Amoêdo has medium-term ideas for Brazil, and the New Party has standards relating to candidates’ backgrounds—they only join the party after proving they have a clean slate,” he said. Pinheiro also expressed reservations regarding the situation of Rocinha and his hopes for the country. “Residents of Rocinha need to unite and they need assistance to overcome the trauma suffered during this time of conflict. Brazil is losing out by betting on reactionary politicians—those who promote hate speech, oppression, and proposals that would harm civil and labor rights. The cultural diversity of Brazil needs to be more highly valued. The Brazilian population needs more jobs and more investment in healthcare, education, security, and basic sanitation,” he added. Betting on economic growth and job creation, 31-year-old Paloma Pinheiro is one of 12.7 million unemployed Brazilians. She said that she believes in clean slate candidates capable of changing the current situation. She explains this is why she is committed to voting for Henrique Meirelles of the Brazilian Democratic Movement (MDB). 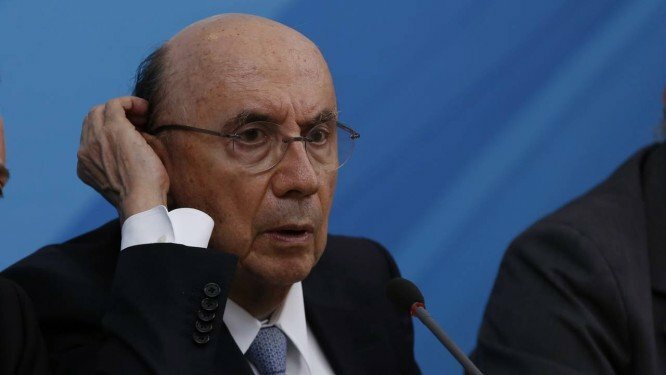 “Being a good money manager [having served as former Finance Minister], I believe that Meirelles has the capacity to lift up the country. He has a clean record and has already helped Brazil escape this crisis. I believe it’s time for us to have representatives who are truly concerned with the population and not just with themselves,” she stated. Michelle Rocha, a 40-year-old teacher and resident of Rocinha, shares the same opinion and optimism with regards to candidate Ciro Gomes of the Democratic Labor Party (PDT). Rocha says that Gomes is experienced and bold. “He has a project to immediately create jobs through civil construction. He will revoke the federal public spending freeze since education, healthcare, and public security are [necessary] investments. 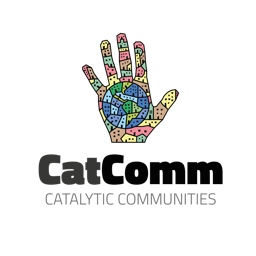 He has a proposal for an environmental agenda, which includes social policies guaranteeing the rights of people who are from places designated for conservation. Regarding education, he looks to the UN’s Sustainable Development Goals (SDG) framework, in which no child is left out of the educational system. In other words, he supports the expansion of schools and the vetting of underperforming schools with a focus on the learning [process] and other shortcomings for both teachers and students. Overall, Gomes is empathetic and experienced in public life, beyond being audacious and authentic,” she said. Rocha added: “Rocinha has been stagnant since 2014 in terms of social and structural investments. Public works through the federal Growth Acceleration Program (PAC) are at a standstill, as are social projects. The Delamare Social Center functions poorly—a center that provides essential services not only for Rocinha’s population but for those in surrounding areas as well. Due to the political crisis, investments in these institutions simply stopped overnight! We know there were cuts across the board, but it is necessary to create regulation and auditing mechanisms such that any deviation can be punished appropriately. I believe that all of these scenarios—which we hope will soon pass—can change with Ciro,” she emphasized. Throughout the election cycle, the population has been following a wave of strong divisive opinions on both the right and the left, championed by the two candidates anticipated to have the largest number of votes, resulting in severe electoral polarization. 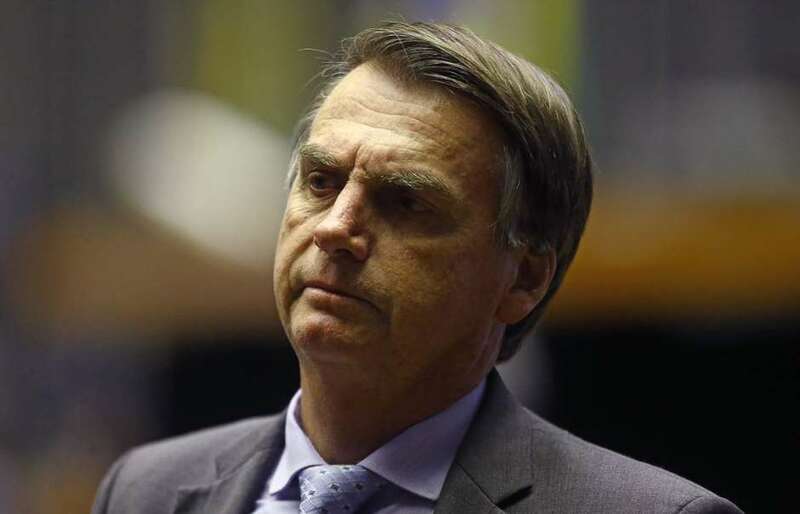 Carolina Lopes, a 25-year-old teacher, declared her intention to vote for far-right candidate Jair Bolsonaro of the Social Liberal Party (PSL). For Lopes, the time has come to take a risk for whoever can end corruption and change the country’s circumstances. “My candidate is most famous for #NotHim. I don’t agree with 100% of what he says, but I reflected on it and decided that the previous government does not deserve to take power again because they exploited a good and humble population and made this country a dirty money machine. I don’t want to see these types of people deciding what will become of my future. We are facing a major economic crisis and absurd unemployment and [have] little hope that things will improve. My mother is currently being treated at the Brazilian National Cancer Institute (INCA), which is falling to pieces, and could be something far better. INCA could provide patients with a better quality of life—but unfortunately, this doesn’t happen. I don’t want to miss the opportunity to vote for someone, who, for the first time, is the opposition. And I have the desire to see if this is possible—to see if he is truly this person who is ready to help the country,” she said. Asked about the various accusations of misogyny, racism—and recently, corruption—involving Bolsonaro, the young woman said she had researched these issues. “I went to look at the accusations against him, many of which are senseless because I checked the sources. I don’t think that Bolsonaro is ‘all roses,’ that he’s amicable or something like that. I believe that he is a human being and that he has flaws and negative traits just like any other person. I don’t see him the way that they describe him, as hateful. What’s most important is being someone who is free of hypocrisy—he isn’t placating any party or network. He pays no regard to protocols because he breaks them all,” she stated. However, a significant number of people insist that extremism is not the solution to these problems. “What happens in Brazil today is our responsibility as well, because we are no longer demanding our rights. And this is when problems of representation occur, which lead to the rise of extremists,” stated 52-year-old Antonio Firmino, a geography teacher and cultural producer who was raised in Rocinha and supports the candidacy of Fernando Haddad of the Workers’ Party (PT). Firmino also commented on the current climate in Rocinha and in Brazil. “The reality of Rocinha is a reflection of what we are experiencing in Brazil, which is complex because a segment of the population, from what we have seen, will vote for an extreme right-wing candidate. This signifies a lack of perspective and that this group does not believe in the democratic process. They follow the ideas of a candidate who claims that he will solve all of these issues in a radical way, which is a huge problem. Other problems are unfortunately familiar, including issues such as public security—which they believe can be solved with more police and more weapons. But this is not the way forward. The solution lies in more education, quality healthcare, access to culture, public transportation, basic sanitation—things that we have been seeking for a century and yet have not yet achieved, not in society as a whole and especially not for favela residents,” he said. For Firmino, it is necessary to discuss politics—to exchange ideas and demand rights—because this too is an exercise of democracy. “Today it is either the extreme Right or the extreme Left, and this is cause for great concern because our basic rights are vanishing. There’s no dialogue, no respect. And when these things begin in a situation like ours, unfortunately, the tendency is to move towards barbarity. 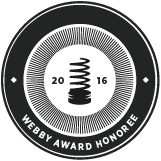 We need to improve many things—voting and making demands, changing ideas, proposing actions. This is what it means to exercise citizenship. This is politics and it does not need to be partisan. I hope that after the elections, we will be able to continue advocating for our rights and that the government—Left or Right—will hear us. In spite of my criticisms of the Left, those are my candidates. 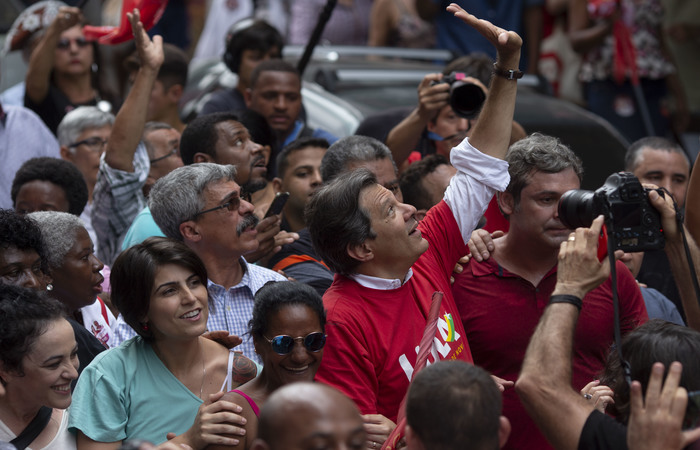 And Haddad is the one most closely aligned with past victories in basic rights, social rights, and labor struggles—and we can’t afford to lose these [victories],” he added. With these words of hope from a handful of voters—even while some are still wary as to whether or not the possibility of real change exists—what can be expected is that the population will vote conscientiously. And hopefully, representatives will look to the country as a whole—and especially to the peripheries, which have long suffered from the absence of those investments necessary to guarantee opportunity and dignity for these residents. Amanda Pinheiro is a black woman raised in Rocinha, a journalism student, and collaborator at FavelaDaRocinha.com. She is passionate about music, art, sport, and culture. This article was written by Amanda Pinheiro, and published on October 7, 2018.